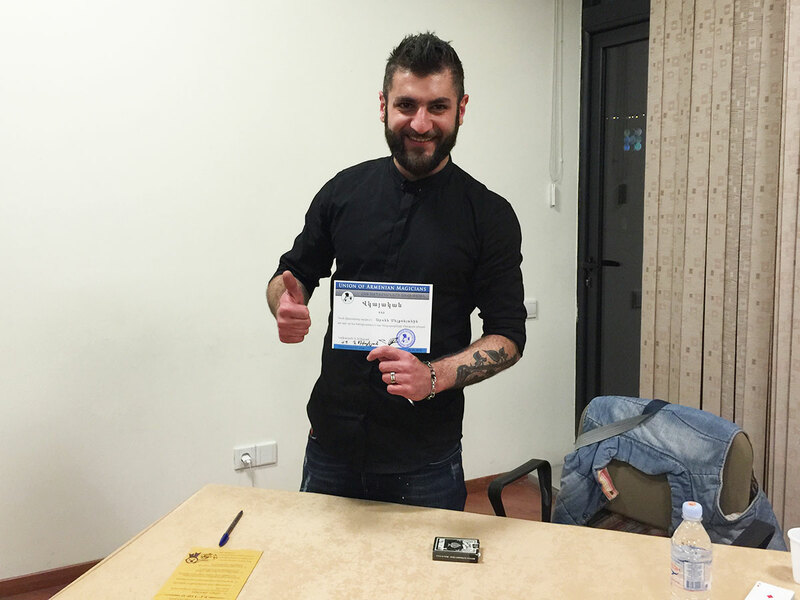 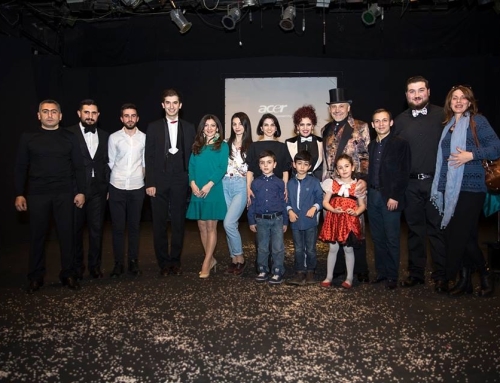 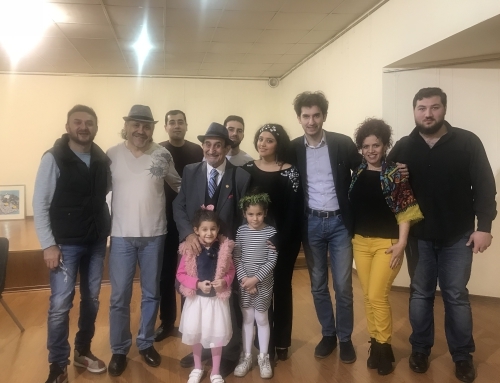 The “Union of Armenian Magicians” continues to expand its activities. 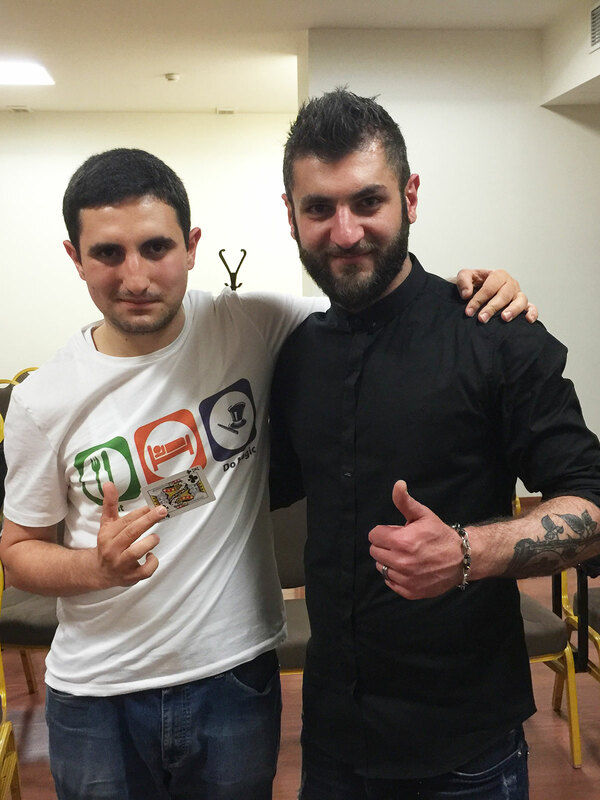 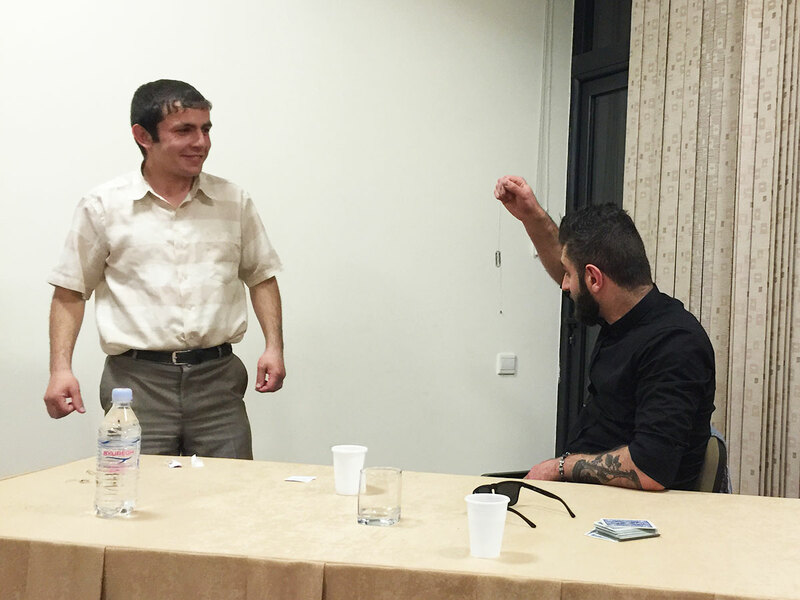 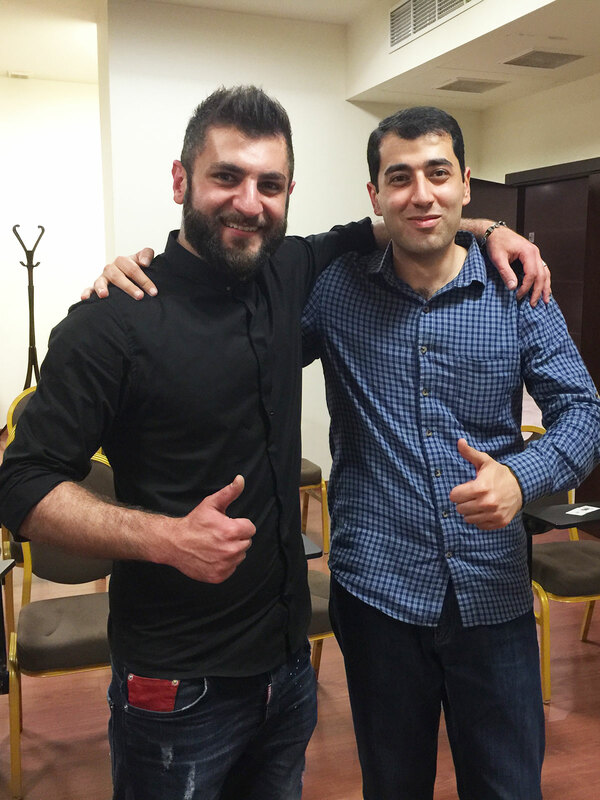 This time they hosted a very talented Armenian magician Arsen Melkonyan, living in Belarus. 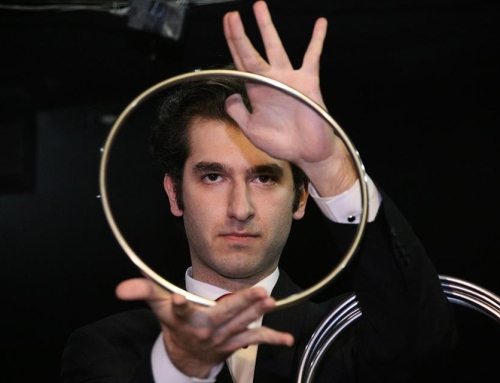 Since the early childhood Arsen has been interested in the magical art and keen on trying some magic tricks by himself. 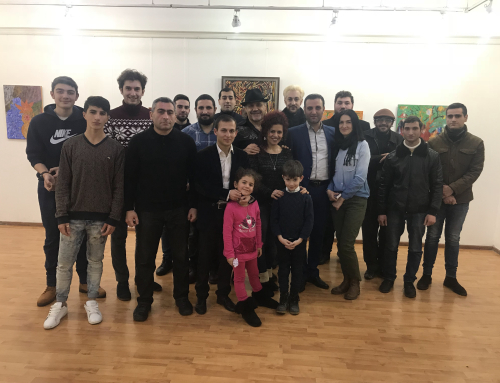 During lifetime his endless passion towards the magical art has caused him to leave the university studies and completely devote himself to this sphere. 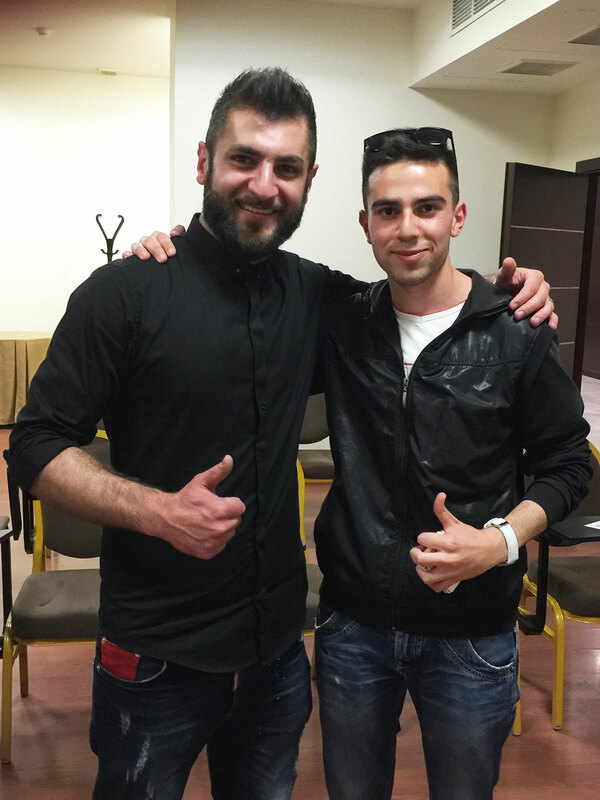 Despite his young age, Arsen has achieved significant success. 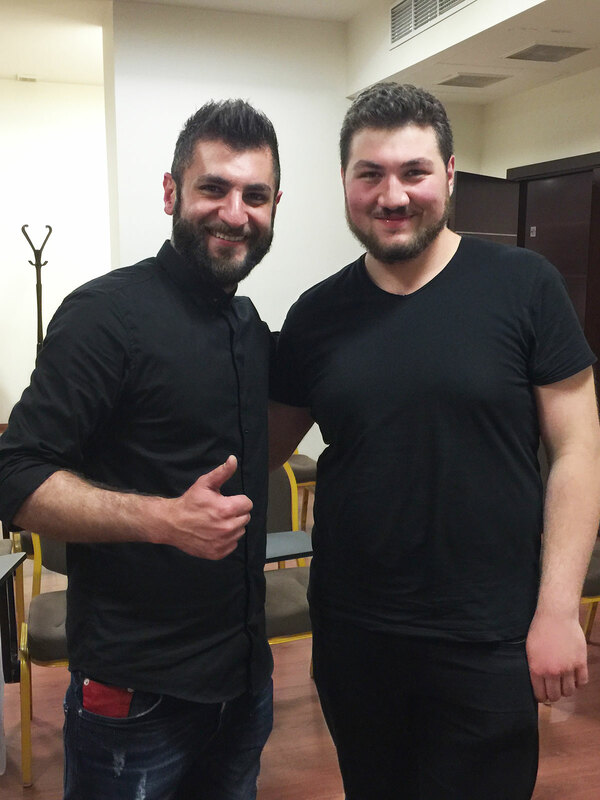 He has taken part in the fifth season of “Ukraine’s Got Talent” and has reached the semi-final of the seventh season. 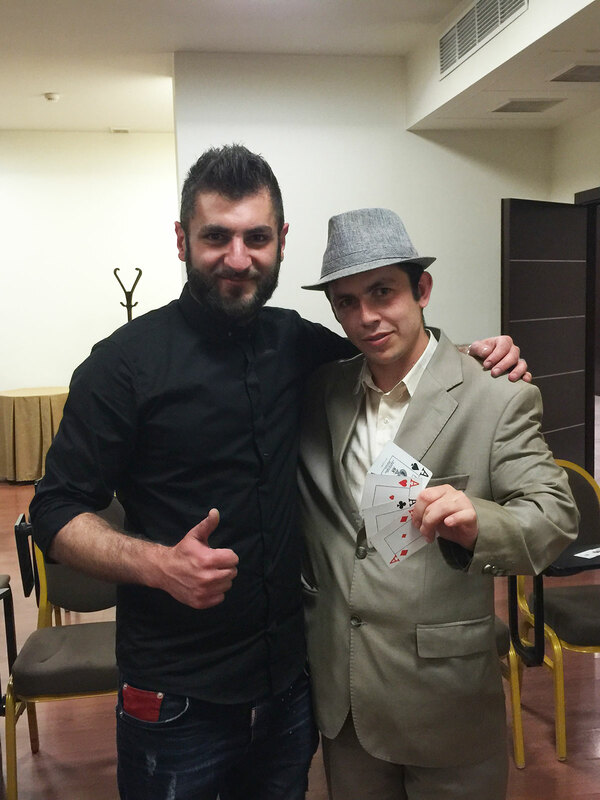 In the February of 2014 he was invited to the International Festival of Magicians in Grodno and was rewarded for the contribution and development of the Belarusian art of illusion there. 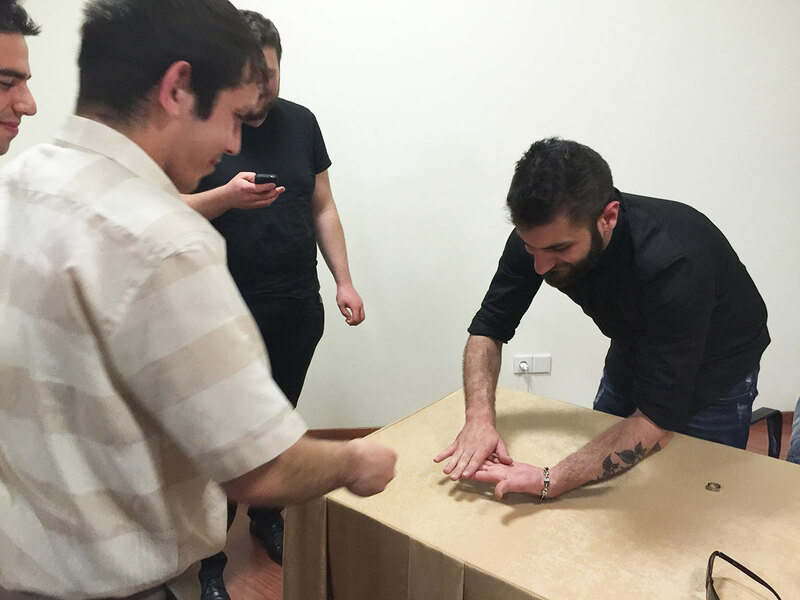 He performs magic shows in many different countries of the world. 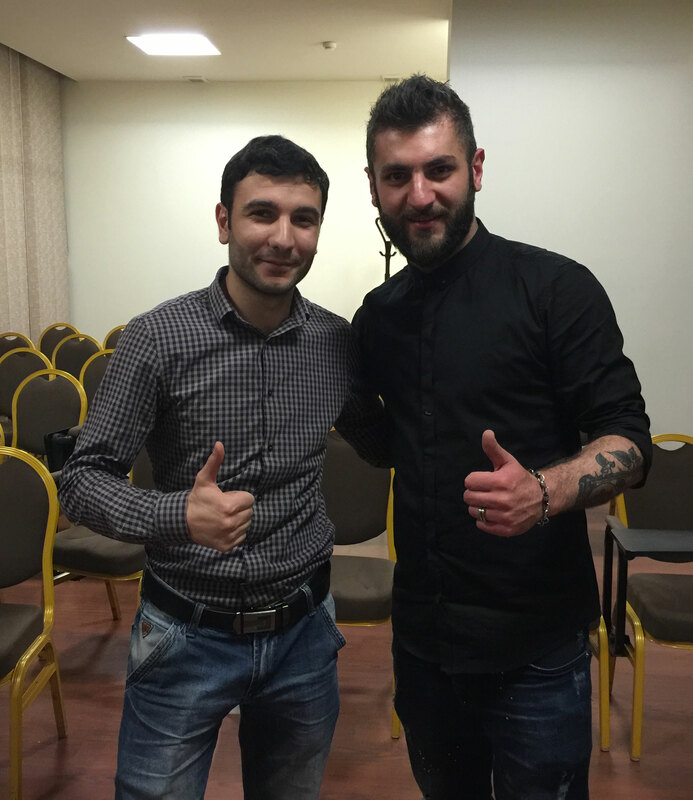 Recently, Arsen Melkonyan has been in Armenia. 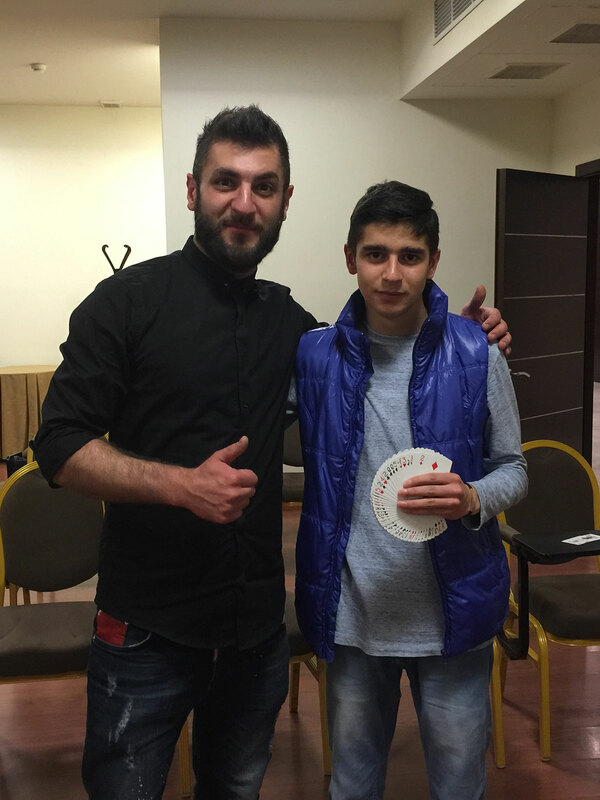 The “Union of Armenian Magicians” was very glad to get acquainted with the talented Armenian magician and enjoy his illustration of magic tricks. 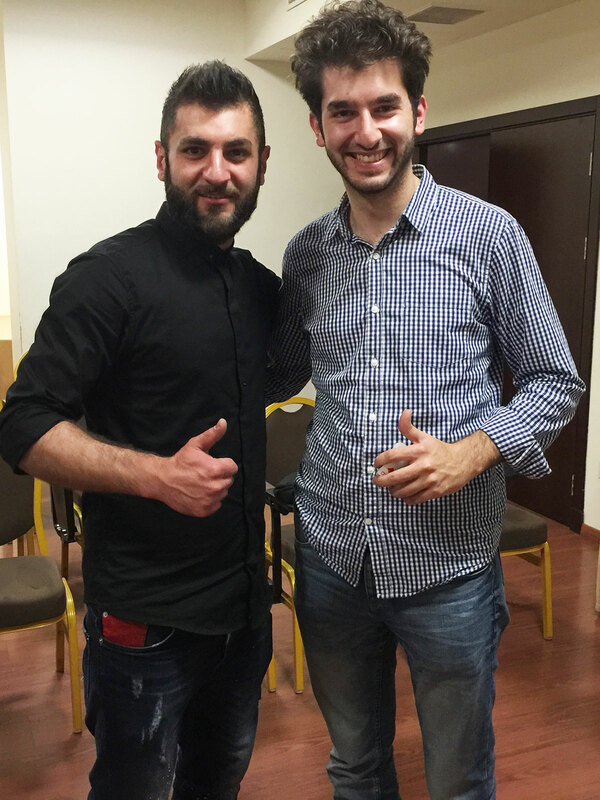 The meeting was really productive due to the mutual exchange of experience. 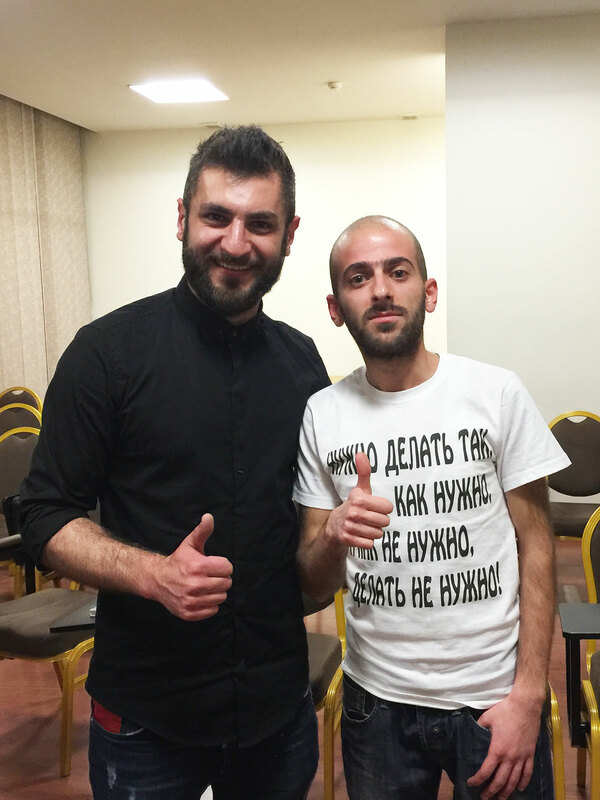 At the end, the Armenian magician was honored with the membership of the “Union of Armenian Magicians”.